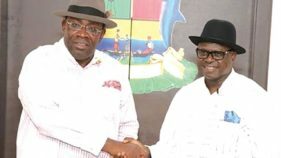 The senator representing Delta Central Senatorial District, Ovie Omo-Agege, yesterday attended plenary at the Senate following the quashing of his suspension by an Abuja High Court. According to News Agency of Nigeria (NAN), Omo-Agege was seen signing the attendance register at the upper chamber, and immediately walked into the chamber for proceedings of the day. 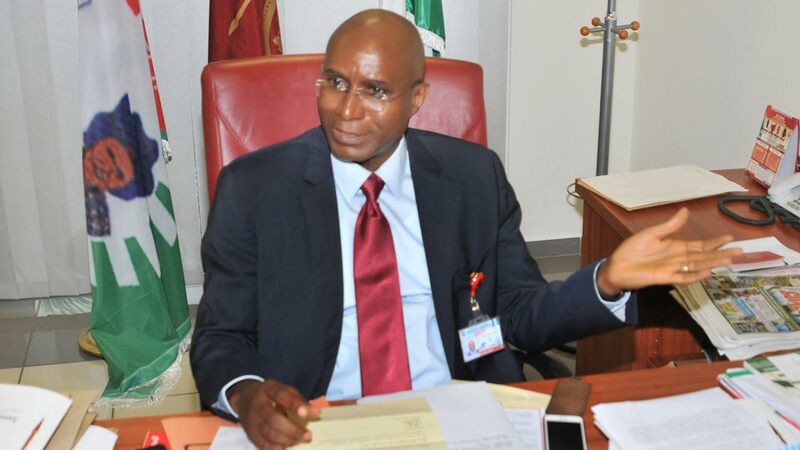 The Senate had on April 12, 2018 suspended Omo-Agege over a “dissenting comment” on decision of the upper chamber on adoption of conference report on Electoral Act (2010) Amendment Bill.Omo-Agege, however, went to court to challenge his suspension and the court, in its ruling, declared the action unconstitutional, saying that the Senate could not suspend a member beyond 14 days. 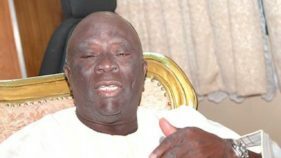 The Senate appealed the ruling but said in a statement that while it was waiting for a stay of execution, it would not stop the lawmaker from resuming plenary.Justice Nnamdi Dimgba of the Federal High Court on May 10, 2018 held that while the National Assembly had the power to discipline its erring members, the premise on which Omo-Agege’s suspension was anchored was illegal. 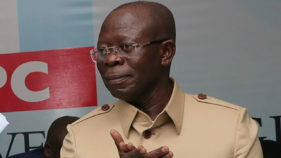 Although the court refused to grant any of the seven prayers sought by the senator, ‎it held that the suspension could not hold on grounds of the “violence” it did to the constitution.The judge, therefore, nullified Omo-Agege’s suspension “with immediate effect.”He also ordered that the senator be paid all his allowances and salaries for the period he was illegally suspended.